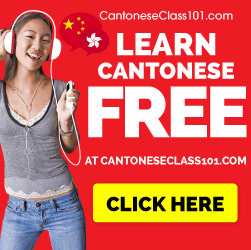 Sign up for the best cost-effective Japanese Lessons online! You sit in the seat and wait nervously as seconds tick away furiously on the $10 watch that you’ve purchased from Sunkus. You’re transported back to college, sitting in a seat that is too small for you and ergonomically impossible to get comfortable in. You scan the room to see if the face of panic has settled in on any of your compatriots. It has not, you’re the only underprepared one in the room. However, fear not. The JLPT is not as scary as you think. JLPT stands for Japanese Language Placement Test, and it is administered by the Japan Foundation. The test takes place twice a year, this year it occurs once in July and once in December. The purpose of the test is to give a standardized certification of Japanese Language Ability to nationals for Job and Academic placement. The test is segmented into 5 levels, 5 being the lowest, and 1 being the highest. The scoring of the test scales with the comprehension level. (The higher the level, the higher the percentage of correct answers required to pass each section.) You can view the scoring breakdown and more information here. With a bit of luck and some statistical chance swaying in my favor, I will have passed the JLPT N4, as such I will be shooting for the N3 in December. What is the best way to Study? I personally am a fan of the courses available on JapanesePod101 , not only because they helped me and I use them to regularly study, but also because they have a specific series of lessons geared towards preparing you for the exam, and it is one of the best updated sources of information on the new format of the placement test that replaced the old versions in 2010. They offer a comprehensive suite of resources and innovative fun lessons. Sign up for an account there and purchase a monthly subscription… it evens out to about $5 per month. 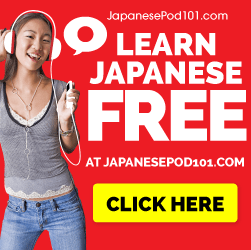 Previous Post What I learned taking the JLPT N4 Practice Test – Steps to study going forward.